Catalog Shopping Wedding brides – Exactly How Really should We Assist You To To? There often 1 exclusive phase consists of the existence of all people – some time of prepared to generate a loved ones. It’s some time, when you’re discouraged with loneliness, if you feel like you’ll need any person you’ll enjoy and consider good care of the subsequent and at the moment. EnableAndrsquos be truthful: every single guy truly really wants to discover &laquoyes&raquo after sugary bit of advice to unite life, and lady ambitions to put together a married relationship ceremony: to inquire about close friends, to get a big cake and demonstrate the whole world that she’s happy. But might factors are unsuccessful, which sweet desires are halted from the harsh fact – it is possible toAndrsquot get a guy you’ll understand. Particularly it’s extremely tough when you need to satisfy anyone from yet another land. And here appear many marital relationship firms that entirely manage your scenario the latest worldwide style-catalog buying bride. You will see many these with countless numbers females from Russia, Ukraine and Parts of asia which are searching for any beloved, but those that is the best just for you personally? Which fits every one of our options and requires? What’s the most effective technique for your adore? Comments Off on Catalog Shopping Wedding brides – Exactly How Really should We Assist You To To? 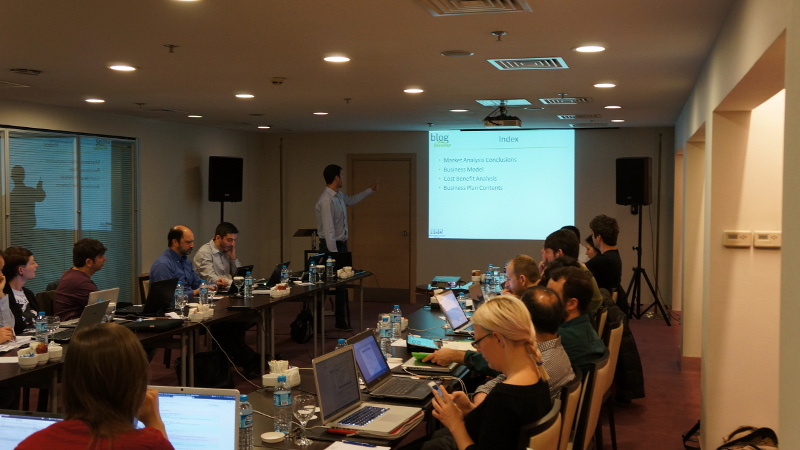 The fifth BlogForever Consortium Meeting took place during 11-12 February 2013 in Istanbul, Turkey. 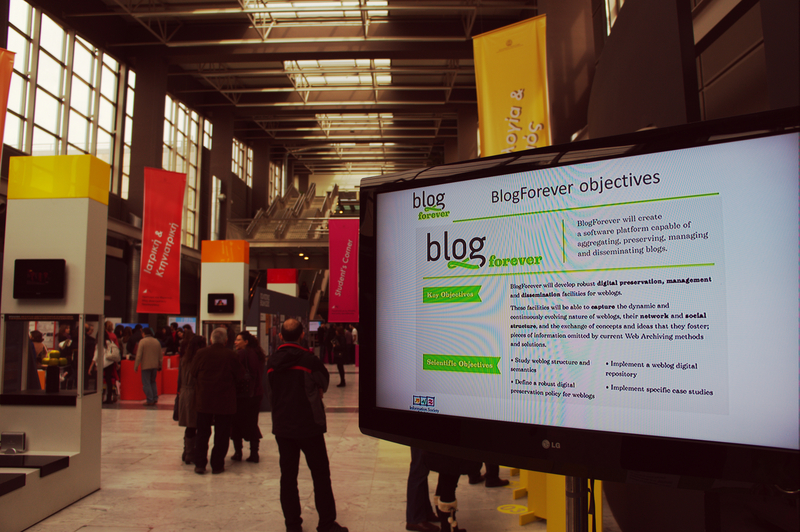 In addition to the meeting, technical partners participated in a full day workshop focused on the development of the BlogForever platform. 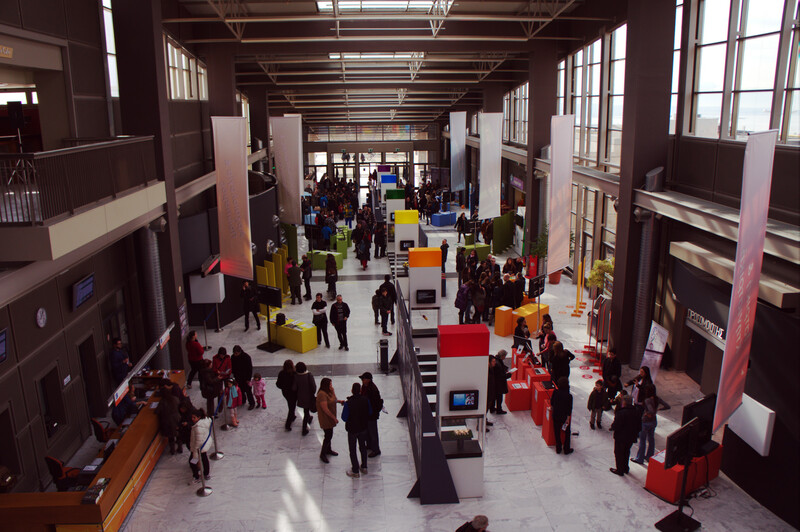 BlogForever was presented in the event “AUTH at NOESIS” (Greek site only). 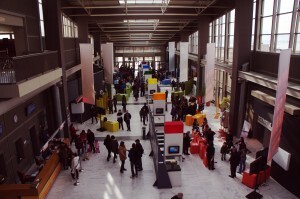 The event was organized by the Research Committee and the Employment and Career Service of the Aristotle University of Thessaloniki during 18 – 20 January 2013 in the premises of NOESIS Science Center and Technology Museum in Thessaloniki. 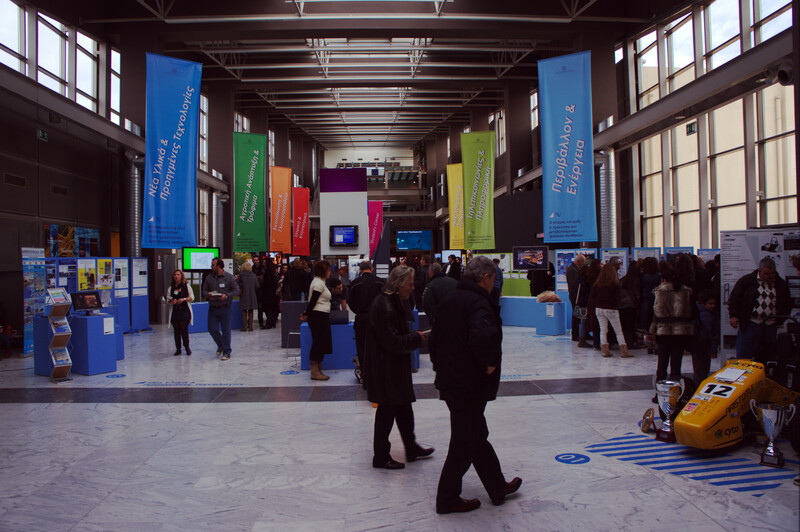 The aim of the event was to showcase the research activities of the Aristotle University to the public. 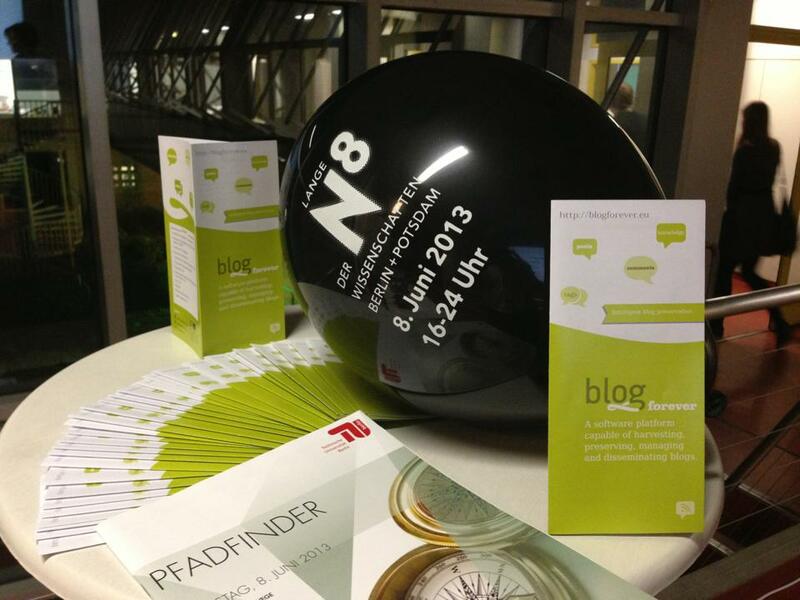 The 2nd BlogForever review meeting was held in Berlin on the 6th of November 2012, hosted excellently by mokono (Populis). The coordinator (AUTH) presented the status and the overall achievements of the project, that are summarized in the project statement. 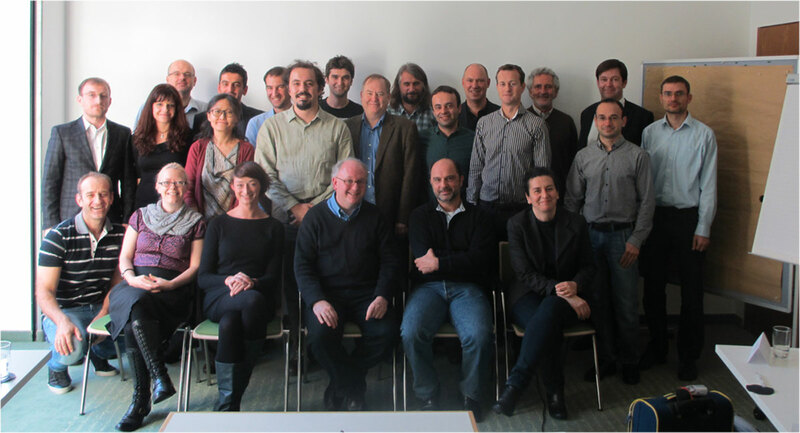 The review continued with partners from UW and TUB presenting the results of the study that the project conducted for Weblog Structure and Semantics (WP2). UG continued by analysing the development of the Preservation Strategy for blogs (WP3) and the advances that this task brings to the state of the art. Initial thoughts for the Interoperability Prospects and for the Digital Rights Management Policy development were also presented by AUTH and mokono (Populis) respectively. 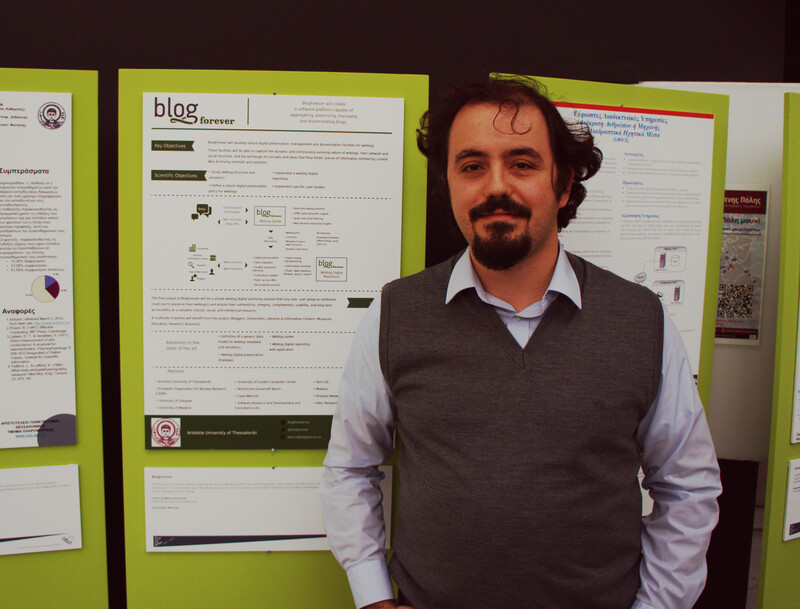 The review meeting continued with a combined presentation of the BlogForever software infrastructure (WP4) and the BlogForever case studies (WP5). CERN presented the status of the development while UL presented the plan for the implementation and validation of the case studies. 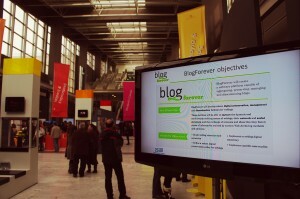 CERN made a demonstration of the BlogForever repository while Cyberwatcher presented the interface and functionality of the BlogForever spider. 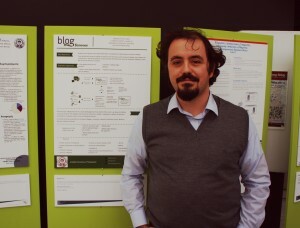 Finally, Tero presented the dissemination activities during the last six months of the project and continued with the presentation of the plan for the exploitation of the project results; results of the market analysis study were presented together with the initial plan for the development of the BlogForever business model. 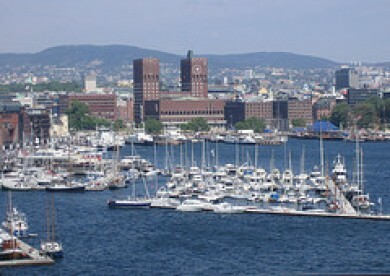 The meeting ended up with the feedback the two reviewers and the project officer gave to the consortium. The reviewers congratulated the BlogForever team stressing their opinion on the exemplary project management and the conceptual work that furthers the state of the art, and at the same time showing their satisfaction on the technical part and project. The BlogForever business model (WP6).